Make-up removers and cleansers are the key to ultimate goal of all Japanese skin care secrets: a beautiful, radiant skin. And there are different types of cleansers such as oil, gel and foam. Sleeping in your make-up or not thoroughly cleansing your face might damage skin and clog pores, which is why it is recommended to find the right make-up remover or cleanser for your face. Cleansers will help remove dirt and oil that were stuck on your face throughout the day while Exfoliators on the other hand, will remove the dead skin cells and cleanse your pores. These skin care products can be used hand in hand as a daily regimen to help boost a healthier, glowing skin. 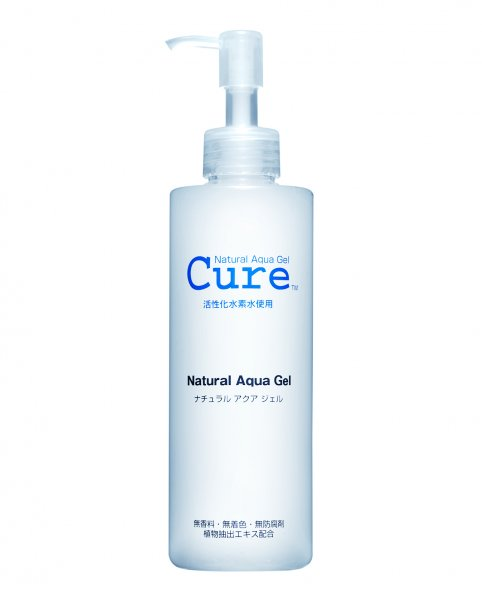 One of the most popular exfoliator in Japan, CURE Natural Aqua Gel is water based which is gentle enough for all skin types. It contains activated hydrogen water that prevents oxidation which gently helps remove dead skin cells. This product is fragrance free, color free and preservative free. Recommended for those with sensitive skin. I listed it as part of my 'Save' products because you can use it for once or twice a week only thus it can last up to 12 months. The oil-based formula is best for removing all traces of dirt on your face - including waterproof mascaras and eyeliners. It contains an antioxidant-rich olive oil that will help nurture your skin with a healthy glow. Try using it and you'll see why DHC Deep Cleansing Oil has been famous worldwide. This product is designed to brighten your complexion by minimizing age spots and sun damage. KOSE Sekkisei draws its name from a Chinese character for "snow" and is inspired by beauty, brightness and purity that the snow represents. 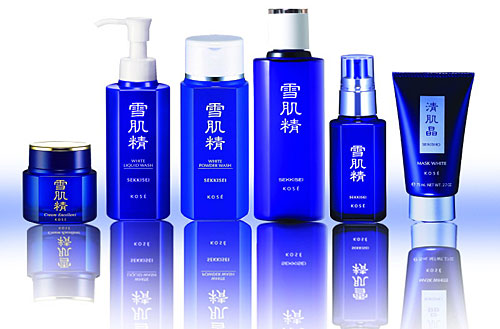 KOSE Sekkisei line is medicated and contains herbal extracts which is good for daily use. This make-up remover helps take-off even the most stubborn make-up. Simply by gently massaging it into your skin. The smooth cushion oil-based formula removes make-up almost effortlessly without stripping moisture leaving your face feeling soft and clean. Preservative-free, No Artificial Colors and Fragrance-free. 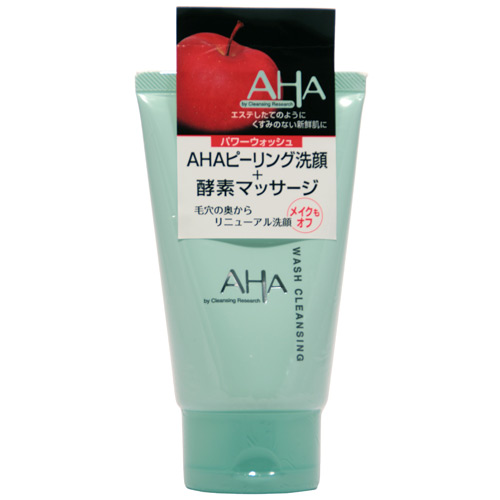 This water-based Japanese cleansing lotion is perfect for those with Oily skin. It has an active ingredients that sink into the skin and help replenish it. This cleanser is produced by Shiseido. Great for all skin types, it penetrates into pores and clears out all dirt and impurities. Perfect whip leaves skin soft and hydrated and is very affordable. Soy Milk has an important role in skincare as well as in overall health. 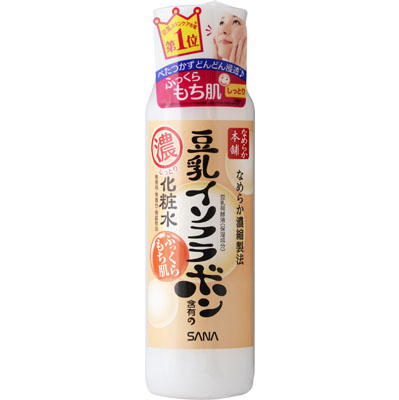 This smooth soy milk blend cleanses the skin while removing make-up at the same time. What I love to recommend is the Nameraka Honpo Toner which is good for all skin types and leaves your skin soft and plump. 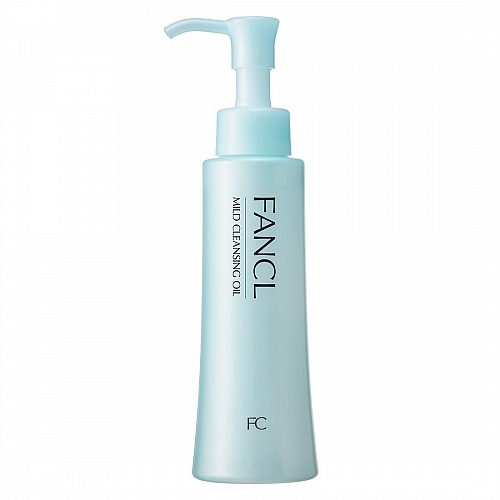 This foaming cleanser removes make-up, clears skin and prevents pimples while gently exfoliating it. This is good to bring when you're traveling. It leaves your skin feeling refreshed and smooth. 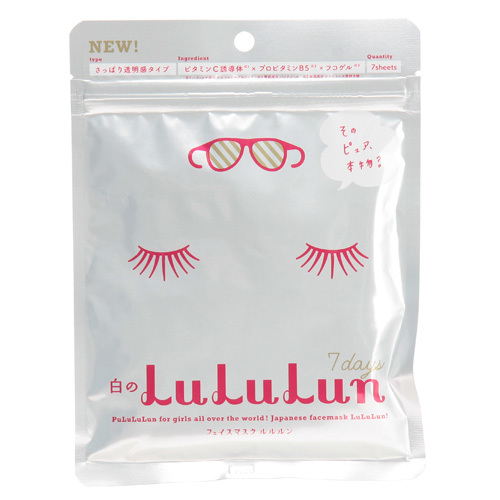 This face mask is famous as it stands out among other Japanese sheet masks due to great skin results with a very affordable price. Daily use of this mask will keep your skin smooth and moist all the time. Try it and you will notice your skin looking healthier everyday. SK-II is my favorite amongst all Japanese skincare products mentioned above as I'm using this for almost 5 years. Their products are proven safe and effective. SK-II uses sake fermentation which forms into an active ingredient known as Pitera which helps rejuvenate skin and keeps it looking youthful. These are my top 10 picks for Japanese Skincare products. Let me know if there are other products that you might want to recommend so I can try it the next time. The Inside Story of Japan's Beauty and Skincare - plus a Chance to WIN Some Top Brands! So If you know me personally you may know I'm a sliiight shopaholic, but when I want to save for something specific I do a great job keeping up with my goals.